If you’ve been following the news saga over the weekend involving Milo Yiannopoulos, the Breitbart senior editor and provocative conservative commentator who has become a favorite of the alt-right, you likely already know that he’s 1) been uninvited to speak to a core constituency of the Republican Party, and 2) lost a major book deal with Simon & Schuster. 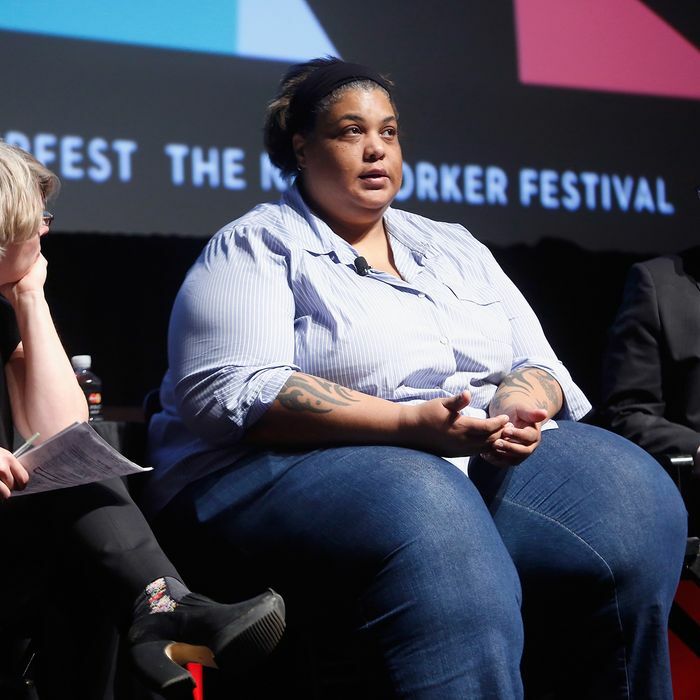 While critics of Yiannopoulos might cheer the end of his $200,000 book deal, author Roxane Gay isn’t letting Simon & Schuster off the hook for having offered the deal in the first place. On Twitter, she criticized the book publisher, writing that she will forever think of the company as “malicious,” after it decided to publish Yiannopoulos’s book on the date her next book, Hunger, is set for release. Gay’s book How to Be Heard was previously set for release with TED Books, an imprint of Simon & Schuster, but she pulled the book after the company decided to publish Yiannopoulos. Yiannopoulos came under fire over the weekend once his comments on pedophilia resurfaced. It was then that the Conservative Political Action Conference rescinded its invite to Yiannopoulos to speak “due to the revelation of an offensive video in the past 24 hours condoning pedophilia.” Not much later, Simon & Schuster announced that they, too, would be cancelling the book deal. Read Gay’s comments in full on Tumblr.